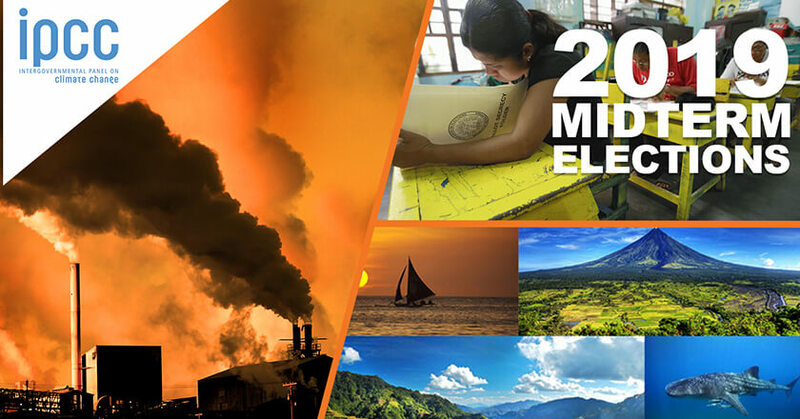 ICCP releases an alarming special report on the worsening effects of climate change, election season heats up as filing of COCs for the May 2019 elections begin, Philippines joins list of world’s top tourism countries – discover our top three stories this week at Trending Klipps! Higher salary for village officials, Du30’s trip to Benham, and more trending stories of this week! Discover this week’s trending stories – politics, tourism, and foreign affairs! 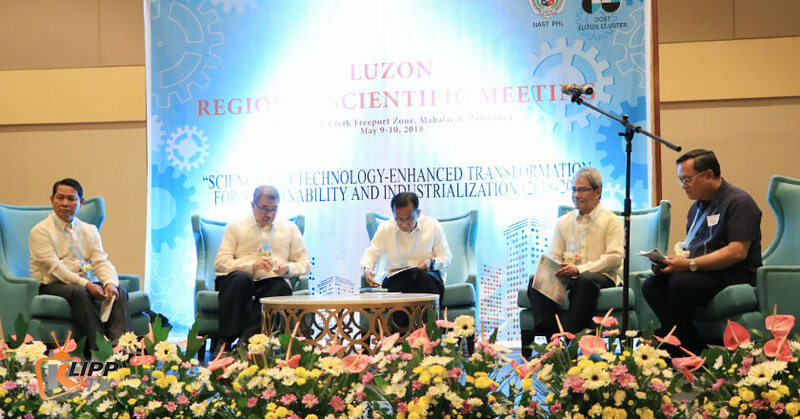 The National Academy of Science and Technology, Philippines tackled the challenge of industrialization in its 2018 Luzon Regional Scientific Meeting. Jobs, economy, politics, and tourism – discover this week’s headlines only here at Trending Klipps! 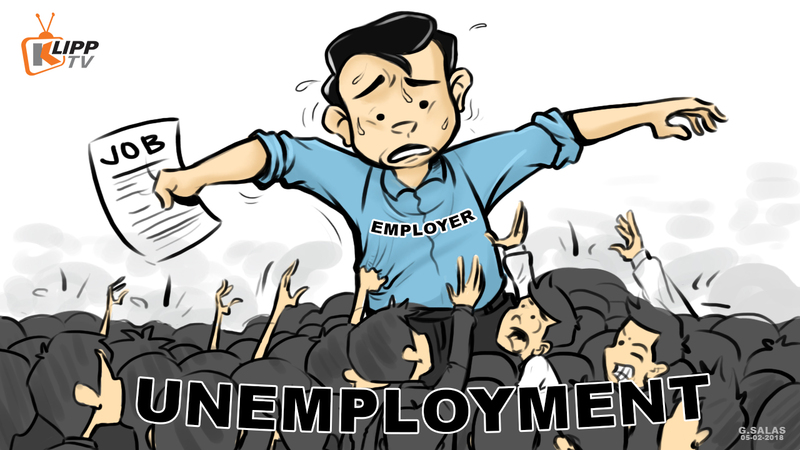 The Social Weather Stations (SWS) survey for the first quarter of 2018 said around 10.9 million Filipino adults were jobless. 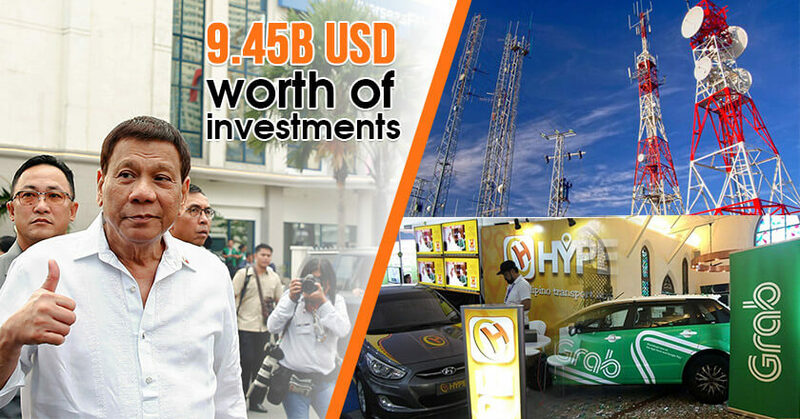 Du30 brings home investments from China with four more stories for this week! 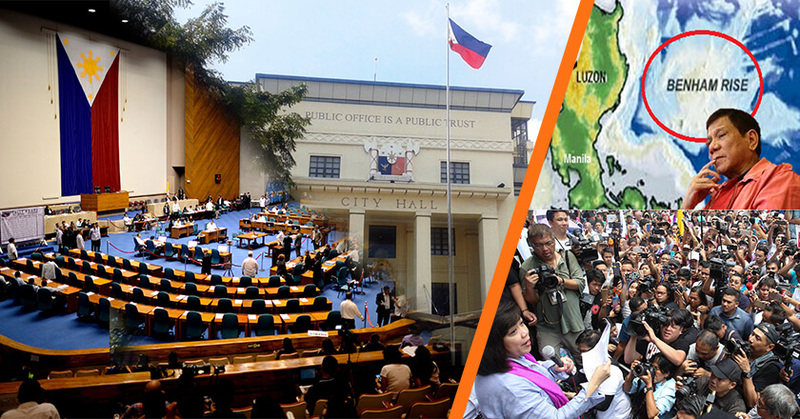 Watch Trending Klipps and discover the issues that shaped Philippines’ history for this week! 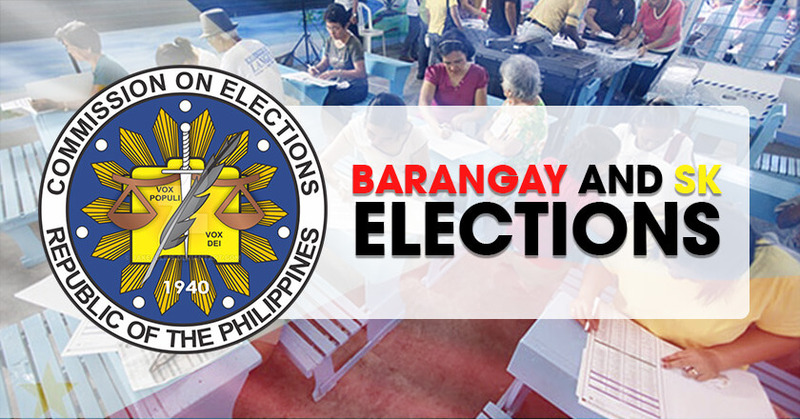 The Commission on Election (COMELEC) formally announced on April 14 the start of barangay and Sangguniang Kabataan election period. 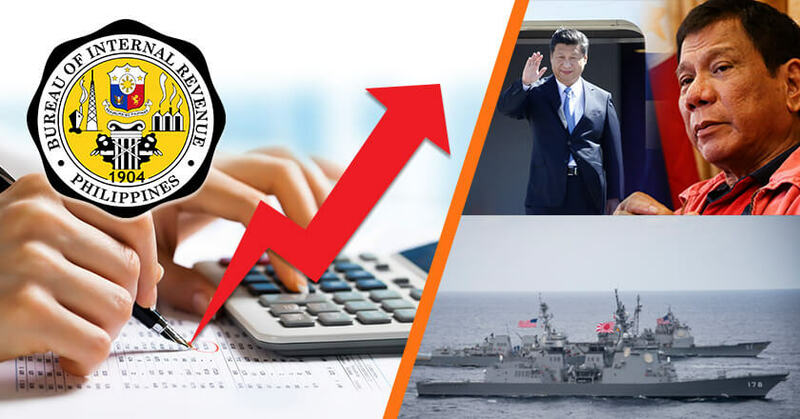 BIR hits highest tax collection, Du30 strengthens friendly ties to China, and more exciting stories for this week! Before you take your break this week, you deserve to know the stories that defined the headlines. Take a short break and watch this week’s recap! 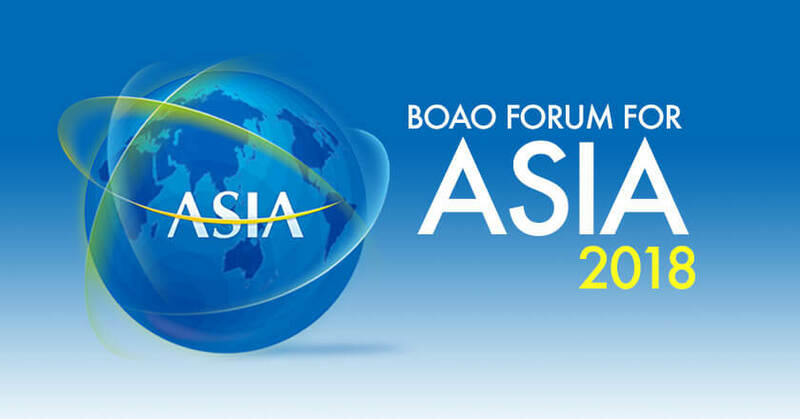 The Boao Forum for Asia 2018 came at a time when the Philippines’ relationship with China was at a delicate balance. 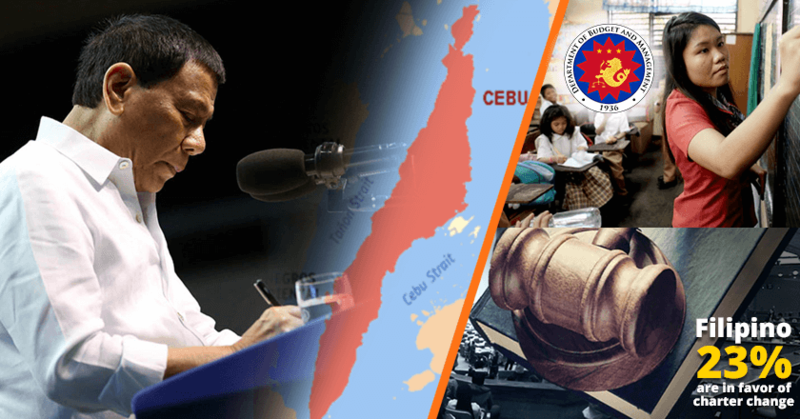 PH ranked 54th in global transparency survey, spice up your weekend with these big headlines! Craving for the top stories of April’s first week? Here’s a sneak peek: Philippines ranked 54th in the World Justice survey for transparency. 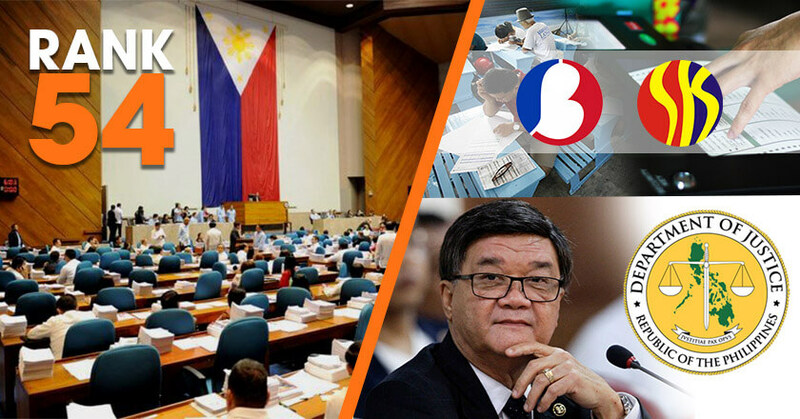 Speaking of politics, the Philippines’ Commission on Election will hold a simulation for the upcoming village polls, while the Senate of the Philippines is planning to transfer to Taguig!